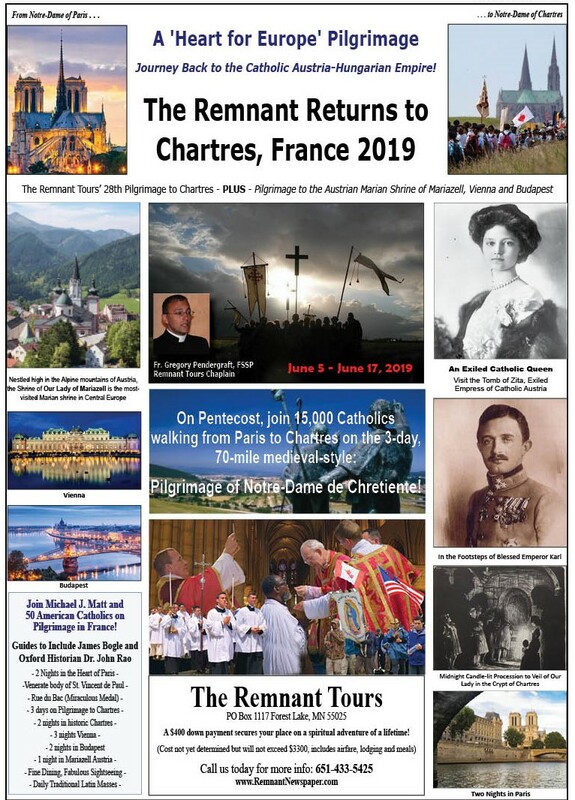 The November 30th issue of the Print Edition of The Remnant is in the mail, but you can access the identical E-edition online right now by subscribing to the oldest Traditional Catholic newspaper in the world. Editor’s Note: The book from 1968 is a fascinating read now, in 2018. So much so, in fact, that I’ve decided to share some of it here in The Remnant. For our first installment, the question of Contraception will be considered, which pits the Traditional Catholic (Walter Matt) against the “Conservative Catholic” William F. Buckley. I hope readers will enjoy this look back as much as I did. 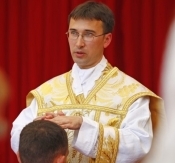 New Ecumenical Service to Replace Mass?